The Roswell Invaders (6-5) shut the door early on the Las Cruces Vaqueros (0-11), capturing a 13-4 victory on Sunday at Joe Bauman Park. With 13 runs in the first three innings, the Roswell Invaders left no doubt about the eventual outcome. An RBI single by Danny Grauer, an RBI single by Joey Miller, an RBI single by Aaron Carman, and a three-run home run by Michael Granda during the first inning and an RBI single by Corey Lathram-Skillman in the second inning supplied the early offense for the Roswell Invaders. Michael Morris boosted his batting average thanks to a perfect 5-5 day at the plate to pace the Roswell Invaders. He doubled in the second inning and singled in the first, third, and fourth innings. 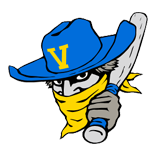 Dan Muller racked up two RBIs on two hits for the Las Cruces Vaqueros. He tripled in the second inning and singled in the fourth inning. 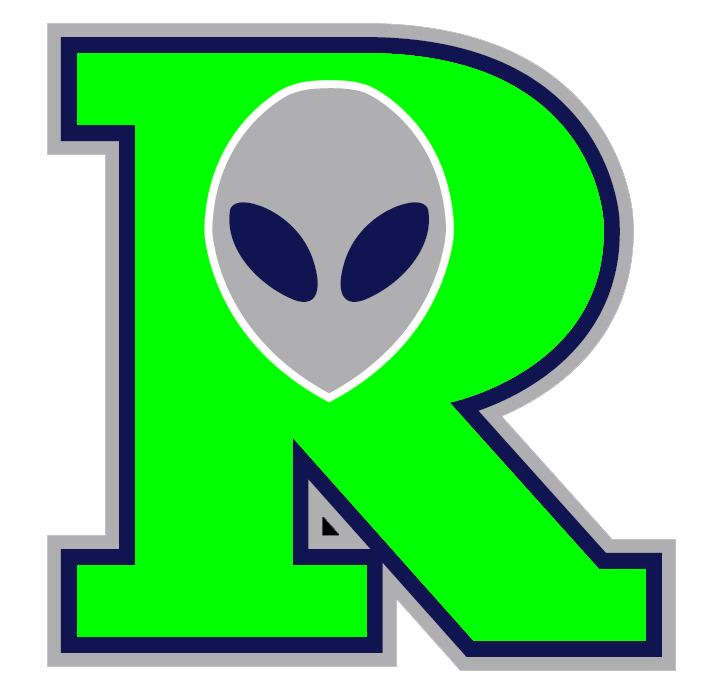 Ramon Martinez improved to 2-0 on the year by picking up the win for the Roswell Invaders. He allowed three runs over 1 1/3 innings. He struck out none, walked two and surrendered two hits. Kellen Quintana ended up on the wrong side of the pitching decision, charged with his second loss of the year. He allowed six runs in one inning, walked none and struck out two. The Roswell Invaders pounded the Las Cruces Vaqueros pitching, as six hitters combined for 17 hits, 12 RBIs and 12 runs scored.